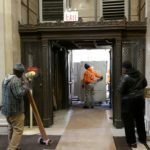 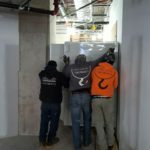 We recently completed a job at One Centre Street in NYC. 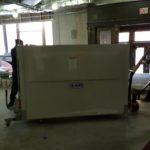 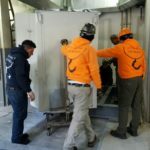 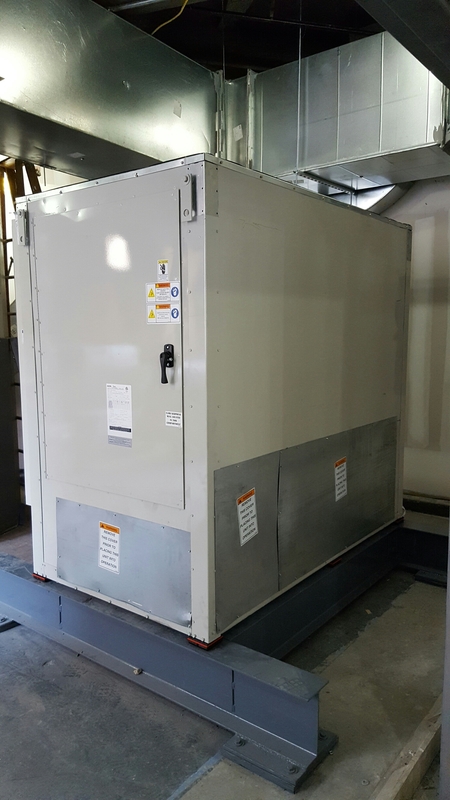 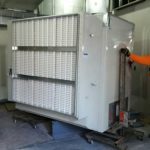 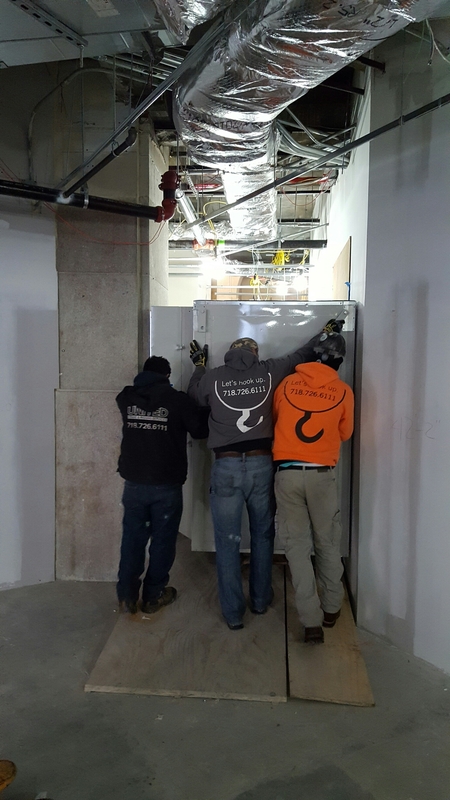 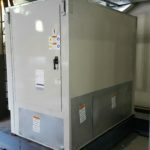 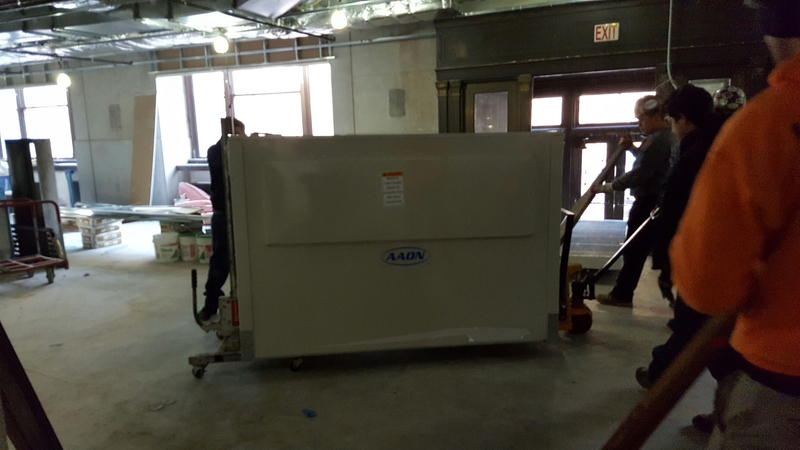 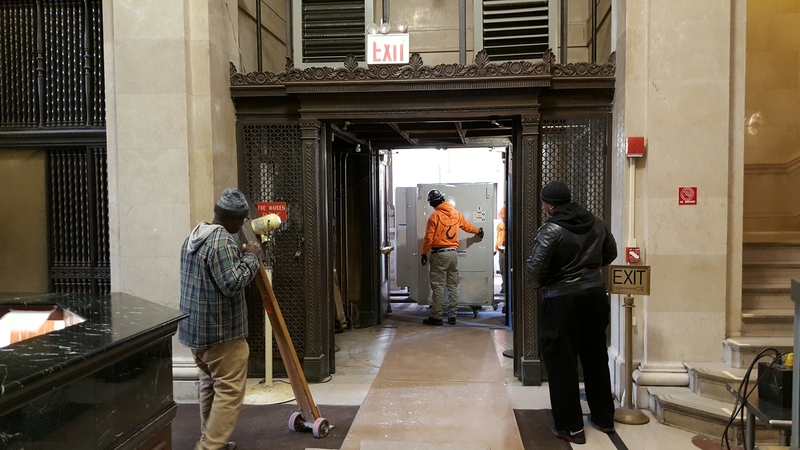 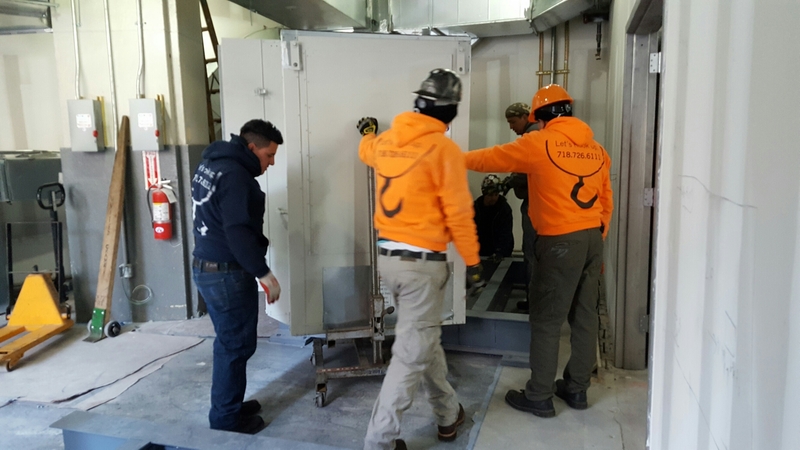 We hauled in a few air handler units and rigged them to into a building for installation. 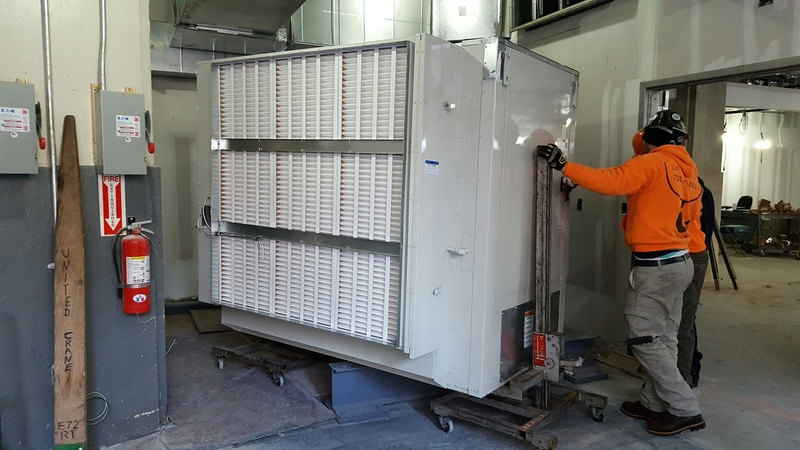 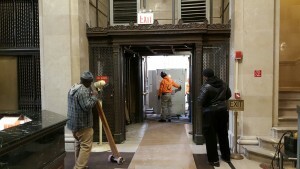 Once we had both units in the building, we had to rig the top unit onto the base to complete the install. 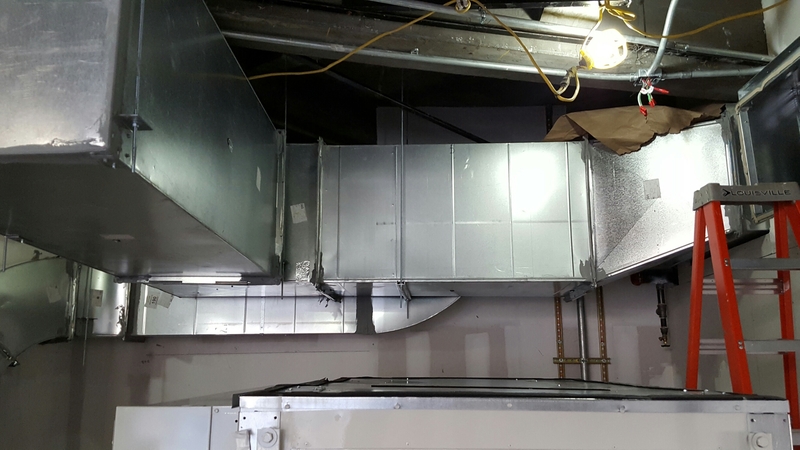 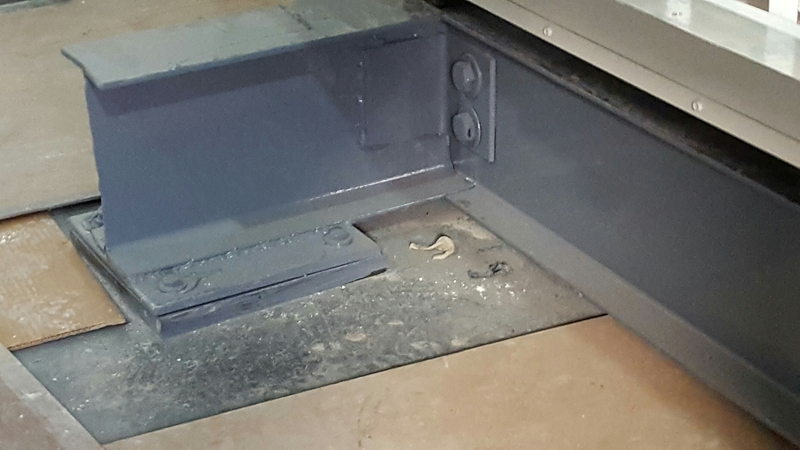 The project area was tighter than what we are used to, but we were able to identify the right tools and complete the job as required. 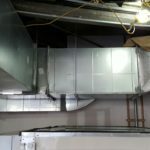 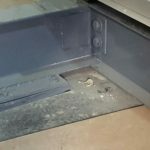 Here are some pictures of the completed job.